Need Cash? We Are The Solution – Top Dollar Paid For Gold and Diamond Jewelry, Silver Coins • Best Place to Sell Gold in Hacienda Heights Cash for Gold! 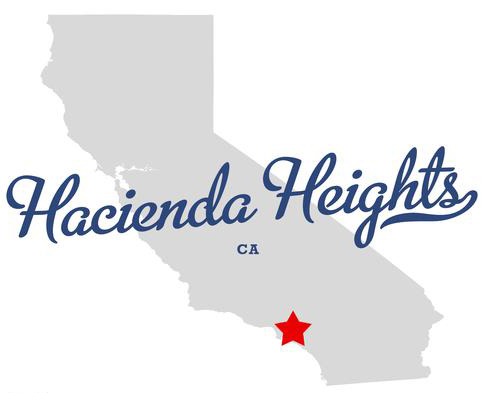 There are endless reasons why we’re the best gold buyers in Hacienda Heights, and we know our customers could give you the best reasons why. Don’t take our word for it — ask them! View our testimonials and hear stories straight from satisfied customers who have been treated with respect and now how cash in their pockets! As a family-owned business, we want our customers to feel like family. Goldman Diamond Exchange sell gold jewelry in Hacienda Heights is buying anything and everything that contains gold, silver, or platinum. 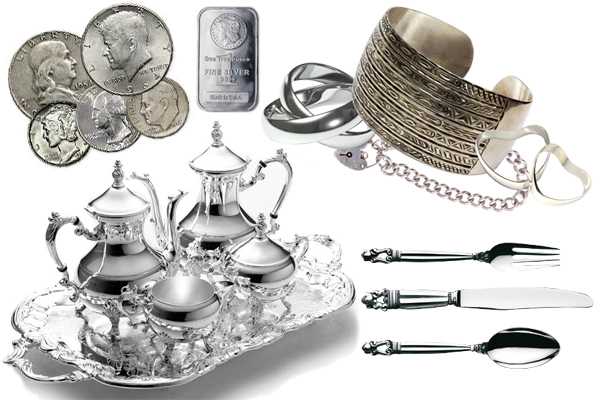 We will buy your unwanted jewelry and scrap jewelry, gold coins, rings, bracelets, charms, necklaces, watches, bangles, dental gold, silver coins, sterling silver silverware, platters, flatware sets and more. If you’re looking to get TOP DOLLAR for your gold, silver, or platinum visit one our secure locations for quick and easy transaction. Goldman Diamond Exchange makes it really easy to buy and sell gold jewelry in Hacienda Heights, Ca.Simply visit one of our secure locations. We buy gold & pay more than pawn shops. We buy gold in Hacienda Heights, Ca With thousands customers served, Goldman Diamond Exchange is the premier cash for gold company near Hacienda Heights, Ca. Best Cash for Gold near Hacienda Heights. 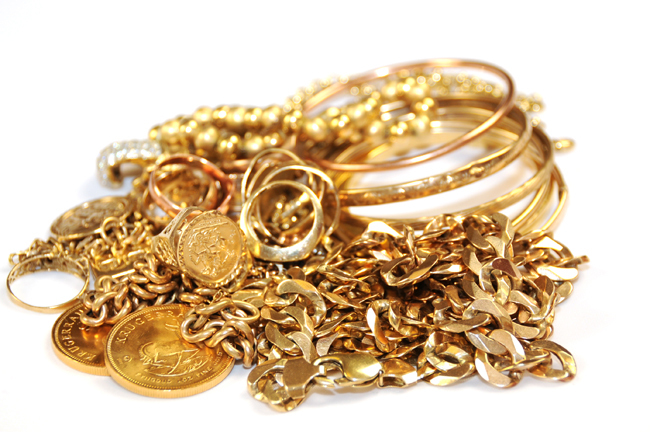 If you’re in or around Hacienda Heights, CA and you’re looking to sell gold that’s old, unwanted, or even broken, then without a doubt Goldman Diamond Exchange is a far better option than pawnshops or jewelry stores. 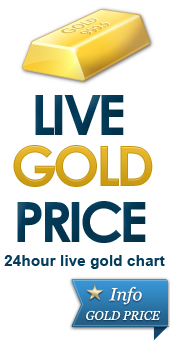 Goldman Exchange is also a respected gold buyer and diamond buyer with outstanding reviews. Where to Sell Gold Coins, American Gold Eagle or Canadian Maple Leaf.$20 St. Gaudens, “Double Eagles” , American Buffalo Coins, $20 Liberty, $10 Liberty, $5 Liberty, $10 Indian, $5 American Indian Head, Australian Philharmonic, Krugerrands British Sovereign, Credit Suisse .999. 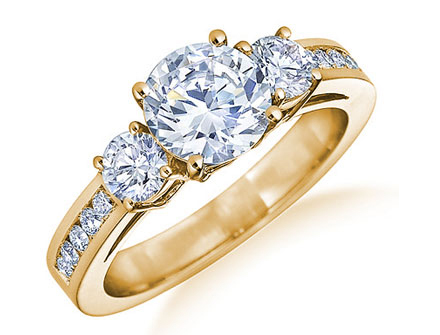 Get cash for gold, silver, platinum, diamonds and watches at Cash for Gold Hacienda Heights. Sell gold to our licensed professional gold buyers for the highest cash offers in Hacienda Heights. The process is quick, easy and confidential. 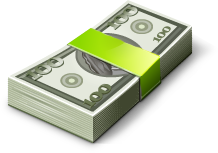 You can walk out of our secure locations in just minutes with cold hard cash in hand! Need cash fast? 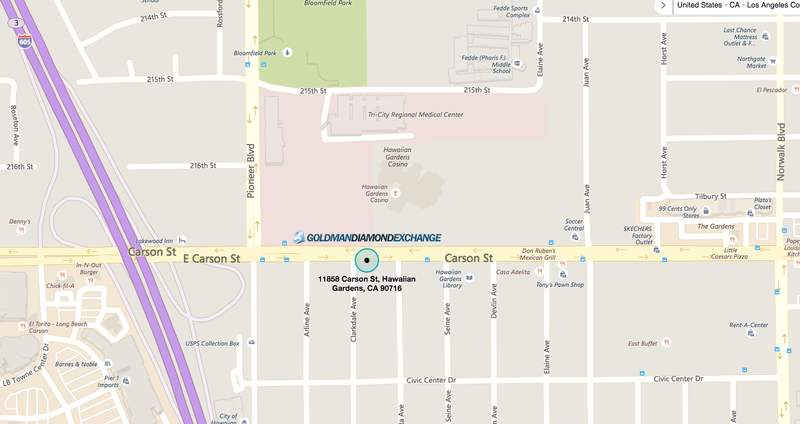 Stop in at Goldman Diamond Exchange and trade your gold, silver, or diamonds into cash. Wanting to sell your gold coins in Hacienda Heights, but don’t know where to sell them or who will give you the most cash for gold or silver coins? Goldman Diamond Exchange will give you the best possible offer for your coins, in a safe, secure,and private setting. Our staff consists of expert coin appraisers and buyers who can give you the true value of your gold coins.